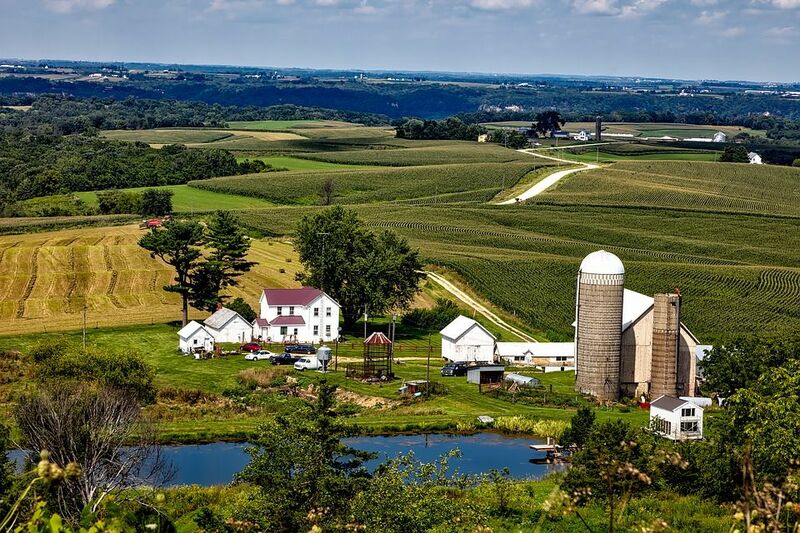 Iowa offers you the option to explore a peaceful and affordable way of American life. Yes. Because you don’t only need it, you deserve it. 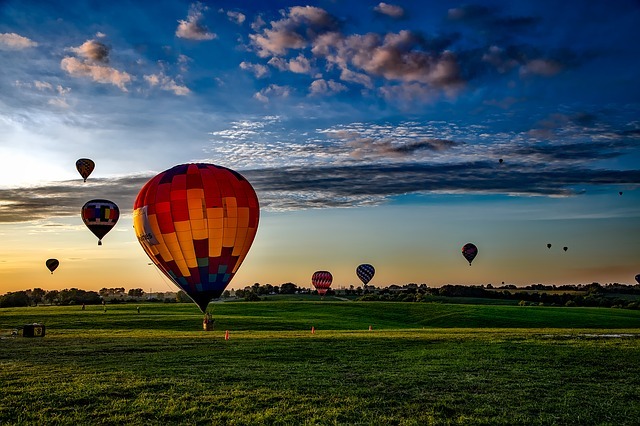 Every relocation is unique and requires your complete devotion. That is precisely what makes moving house so hard. 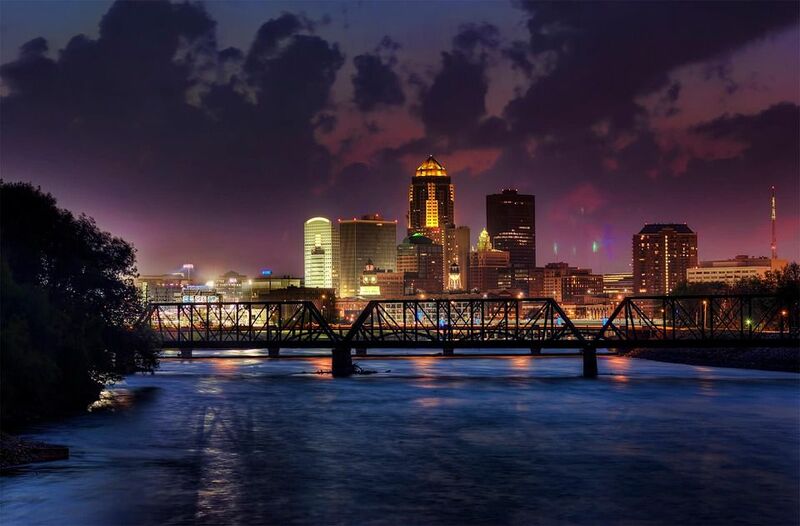 On the other hand, with our long distance moving companies Iowa you can move in no time. And at an affordable rate. All you have to do is to take a look at our movers’ database and find yourself a mover that can and will satisfy your criteria. As we have mentioned many times before, moving is a process. And a complex one. That can mean only one thing – it is hard to take on. However, with the right professional on your team, things can get much simpler. And in no time. 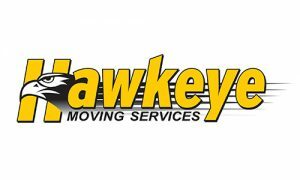 Our long distance moving companies Iowa are highly-trained, well experienced and professional. 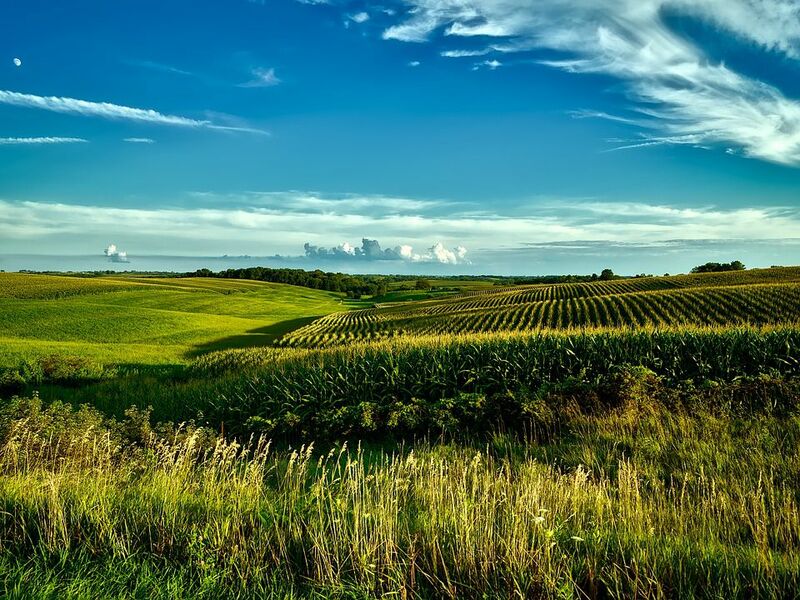 3 factors that guarantee your satisfaction when moving to or from Iowa. Starting ahead of time is the best thing you can do. Even if you find yourself a mover. There are just so many tasks that need to be completed before your moving day comes any closer. Let’s dive in! 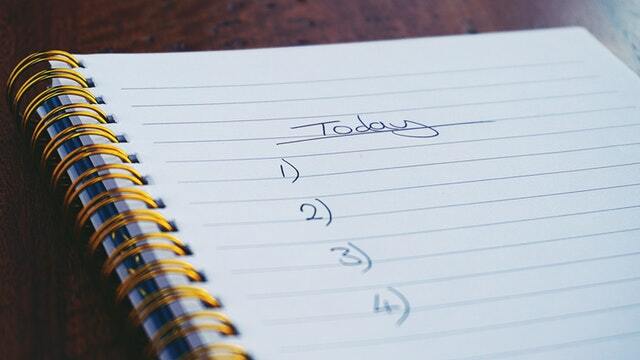 Create an inventory list as well as a moving checklist and help yourself stay organized. Calculate your moving budget and make sure you don’t overspend. Find a reliable mover you can trust and rely on. Donate, sell or recycle items that you don’t need or use or need anymore. Our long distance moving companies Iowa can help you move in no time. And if there is something else that you are looking for – we are sure that you will find it here! Feel free to check out our movers’ database and we guarantee that you will find a mover that can and will satisfy your moving criteria and even more importantly – needs. All at once. And at an affordable rate.